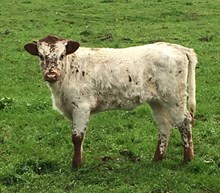 Awesome cow ! 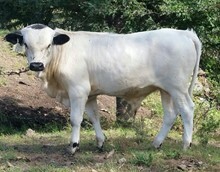 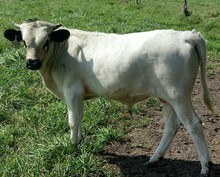 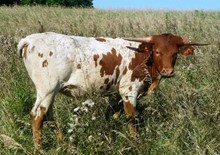 easy to work ,tall, 104" of total horn ,and AIed to the great Houdini bull for an early October calf. 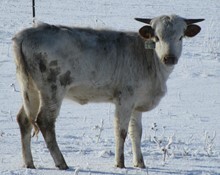 I have flushed her twice and have 14 embryos and some being born this spring. 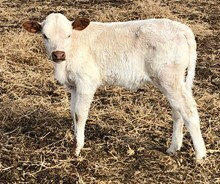 Letting her go because I would rather not have a fall calf here in Nebraska.